The best place to order checks has been right in front of me and yet I have been foolishly ordering elsewhere. I even ordered from my bank, and if you’ve ever done that, you’ll know how expensive they sell those checks. The’re almost three times as much! Why did I do that? Laziness for the most part, and well, just plain stupidity for the rest of the time. But I really am trying to be more frugal and smarter about my spending. So this time around, I actually did a little more searching. 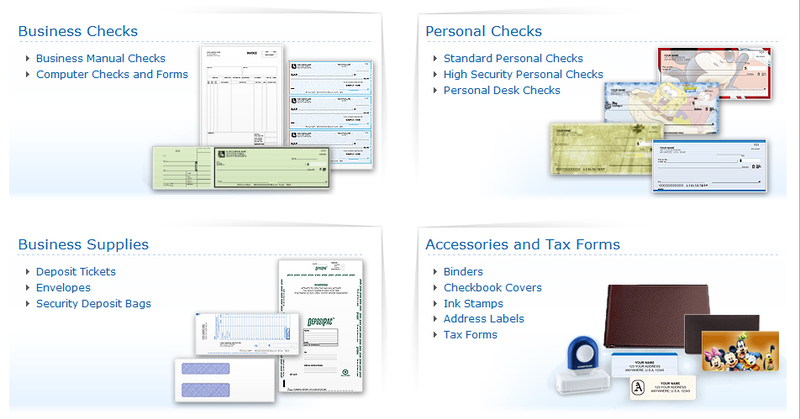 The quality of checks that the banks sell is really no different from the ones that you can order elsewhere for less. Besides, why do you need checks on good quality paper anyway? It’s for paying bills, for goodness sakes! Anyway, I love shopping at Costco and I believe they should just sell lifetime memberships so I can buy one. I practically live there. The employees greet me by name now. lol! So you’d think I should have known about all the services my favorite store has to offer, right? Duh! They sell everything under the sun including real necessities to odd you-didn’t-know-you-need items and services like organic rug cleaning new york, so I shouldn’t be surprised they sell checks too, and at such unbelievably low prices! I just ordered 4 boxes of checks from Costco checks for less than the amount I used to pay for a box of checks from the bank. They have a beautiful design, they arrived right on the scheduled date, they are really good quality checks, and they are CHEAP, CHEAP, CHEAP!! I just can’t believe the price! I had to blog about it.